Visit our St. Patrick's Day page. 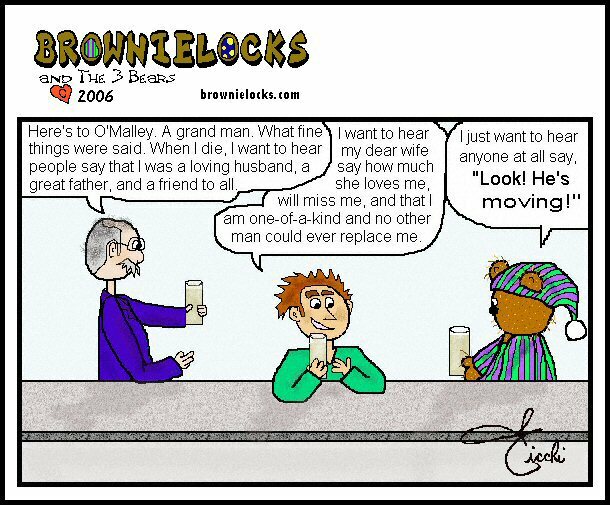 Check out our other Irish Cartoons. Cartoons have been made with Paint Shop Pro Ver. 5, 6, 7 and now 8. So they don't have a total uniformity as we've slowly learnt how to use the program upgrades.